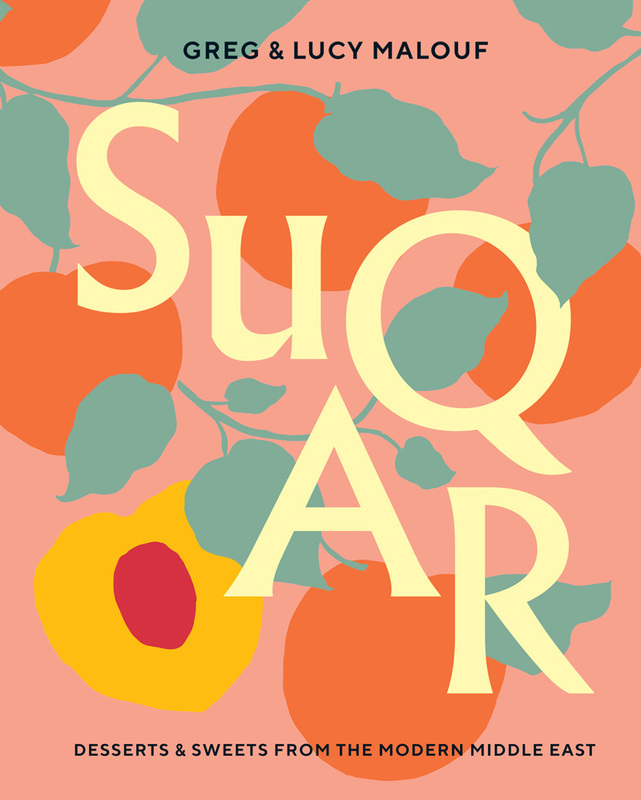 Suqar, by chef Greg Malouf and his writing partner Lucy Malouf, features more than 100 sweet treats inspired by Middle Eastern flavours, including puddings, pastries, ice creams, cookies, cakes, confectionery and drinks. This wickedly buttery cardamom-scented fudge – sohan – is from the city of Qom, about an hour south of Tehran, and is famous all around Iran. It is super sweet and very addictive. Lightly toast the saffron threads in a dry frying pan over a medium heat for about 30 seconds. They must be crisp and dry, but be careful not to let them burn. Cool slightly before crushing to a powder. Mix the saffron powder with the boiling water and set aside to infuse for 1 hour. Combine the sugar, golden syrup and measured water in a heavy-based saucepan and melt over a low heat, stirring from time to time. When the sugar has dissolved, increase the heat and cook for 10–15 minutes until it begins to colour golden. Whisk in the butter, cardamom and liquid saffron and cook for a few minutes more until it colours an even butterscotch colour and reaches 118C (245F) on a sugar thermometer. Pour onto the paper-lined tray and use a spatula to smooth it out as thinly as you can. Sprinkle on the pistachio slivers and rose petals, if using, pressing them gently into the surface of the fudge. Leave it to cool completely before breaking into random-size pieces. Store in an airtight container in the freezer for up to 1 month.